The Faviana Interns are here! We are writing from our Midtown office, here in Manhattan, where we are hard at work for Faviana. We decided to take a moment to share with you some of our Fav things, though, because we think you might need (or want!) recommendations for some new things in your life. This week, we are doing movies. We have discussed some our favorites and added to our recommendations to share them with you. Want to be a part of the group? Make sure to keep reading. And if you are considering interning at Faviana next semester, make sure to apply. You could be sharing your own Fav things sooner than you know! I love Inception because of its total plot twist. There are so many different plots happening at once and I think they are all so interesting and different, it really keeps you entertained and paying attention at all times. You get so easily hooked with the film and yet, at the same time, it’s such a relaxing movie to watch. I have always loved this movie mainly because of the soundtrack. I think this movie is what made me fall in love with music so much. Also, I love Zach Braff movies and young Natalie Portman is amazing in this film. The story line, in general, is great, and this is a really unusual love story. It’s definitely worth a watch. I know it sounds cliché, but I’m obsessed with The Breakfast Club and it’s been my favorite movie for years. The Brat Pack has amazing chemistry and the dialogue throughout the whole movie is so witty and clever (most of the film was improvised!). The music is also really great, which is something I always appreciate in movies. 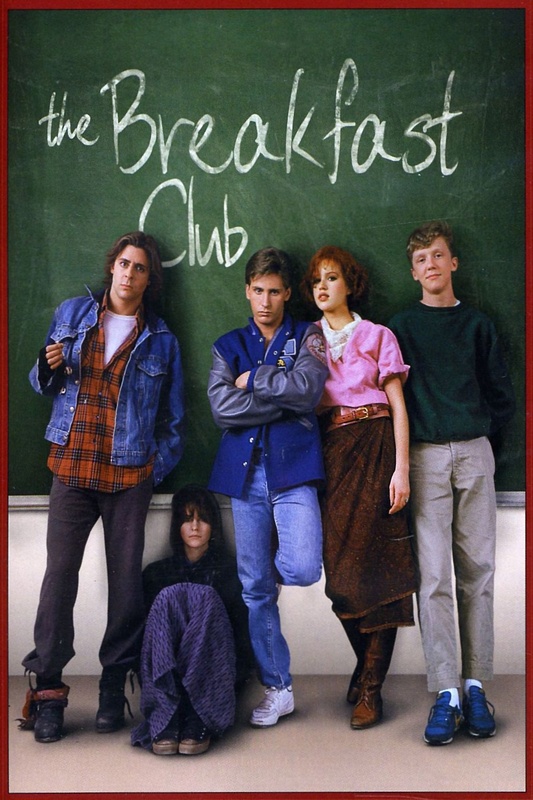 Plus, Molly Ringwald + Judd Nelson = all the feels. If you haven’t seen it, you need to! Beauty and the Beast is my favorite movie because it’s a reminder that looks can often be very deceiving. I think we often get wrapped up in the way we look and it is important to really get to know others before making a judgment. In my every day life I try to always do exactly that. Also, it’s a classic Disney movie, so what’s not to love! 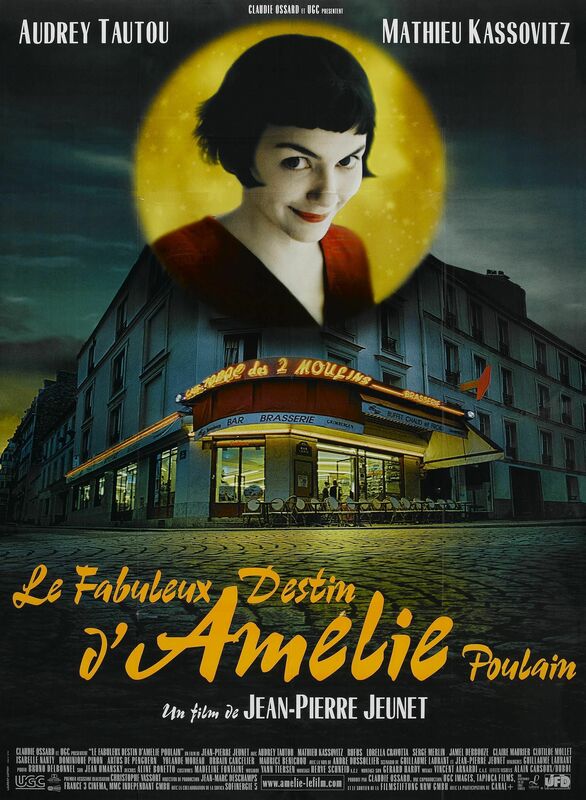 I love Amelie because of the lead actress, Audrey Tautou, who is very beautiful and charming. The story is funny and very cute, always making me laugh and giving me the courage to go for the things I want and be truthful to myself. That’s why I watch this movie every year! 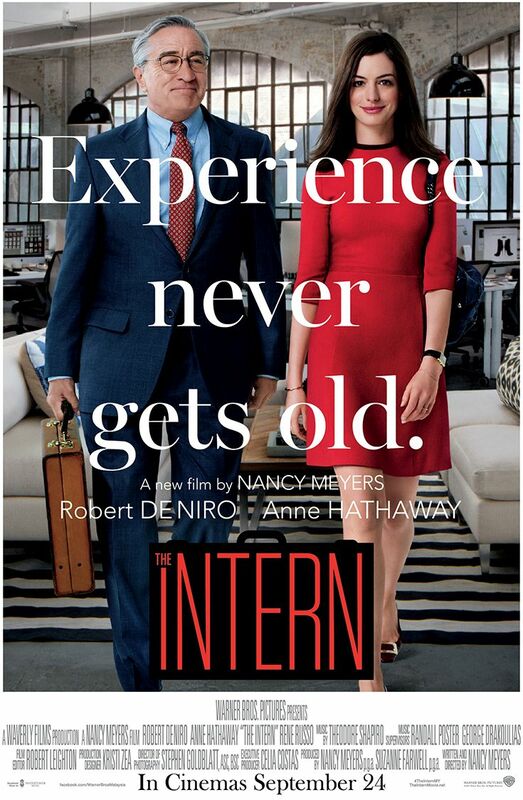 One of my favorite movies is The Intern― what a coincidence! I really like Anne Hathaway and Robert De Niro and I thought they had a great chemistry in the movie, which has a really cute story about never being too old to learn new things, get on your feet, and have optimism that things will be better. This was so hard since I honestly have a list of at least ten favorite movies. 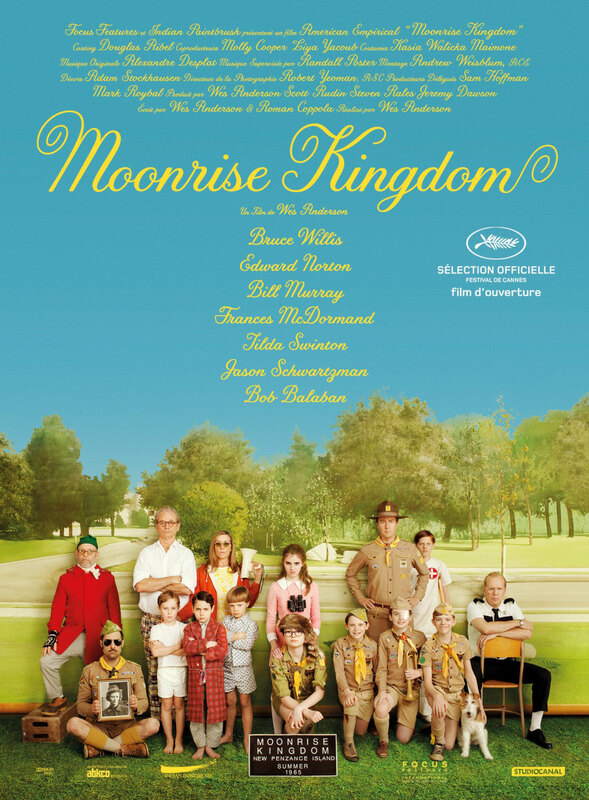 However, Moonrise Kingdom has a special place in my mind since the first time I watched it, and since we are in summer, there really is not a better season to watch it. I believe this is Wes Anderson’s best film― a beautiful coming of age story about young teens building and finding their own family, loneliness, friendship, first love and belonging. It’s as eccentric and weird as it is funny and sad (but I promise that it’s more funny than sad!). The direction, cinematography and music score are a dream, and the actors are delightful in their roles. Do you have a book you always go back to? What are some of your favorites? Let us know by tagging us on our Instagram @glamandgowns, and Faviana’s Instagram @Faviana_NY and Twitter @FavianaNY. Also, add us on Snapchat @faviana_ny to learn all about the Faviana lifestyle.